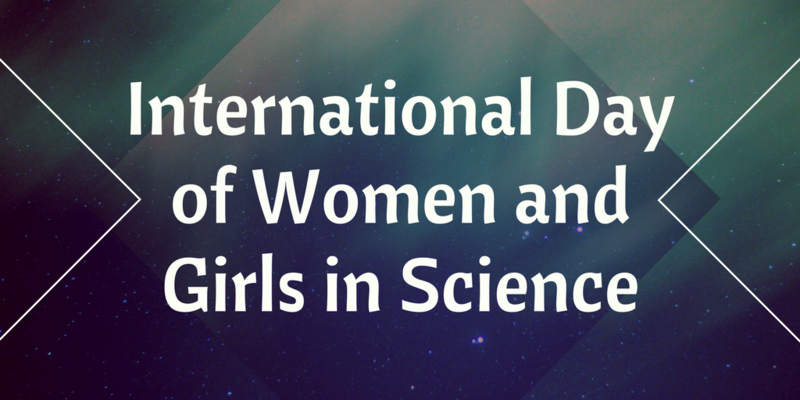 February 11, is recognized by The United Nations as International Day of Women and Girls in Science. On December 22, 2015, the UN General Assembly adopted the resolution that would recognize the need and the importance of women and girls having a participatory role in the fields of science, technology, and innovation. The role of women and girls in these fields are important components of successfully achieving gender equality and empowerment of women. In order for this to happen they must have full and equal access to take on roles within these fields. According to the UN’s website, in a study conducted within 14 countries, it was found that the probability for female students of graduating with a Bachelor’s, Master’s or Doctor’s degree in science-related fields are 18%, 8% and 2%. In comparison, the probability for male students is 37%, 18%, and 6%. Partners for Development believes women and girls empowerment is the cornerstone for sustainable development. In memory of Anne Johnson, former Nigeria Country Program Director and dedicated PfD team member for over 20 years, PfD created the Anne Johnson Memorial Scholarship. One of Anne’s greatest passions and development issues was girl’s education. With this scholarship, PfD partnered with Life Above Poverty Organization (LAPO), located in Nigeria, to provide scholarships for girls in secondary school. With the goal of breaking the cycle of poverty, and allowing for the next generation to thrive, the scholarships are awarded to the daughters of microcredit borrowers. Meet Vivian Nzube Izuagwu, a Anne Johnson Memorial Scholarship Recipient. Vivian is 15 years old and the youngest child of Mr. and Mrs. Izuagwu, who are both petty traders. Vivian is one of two daughters in a family of five children. She attends Federal Government College, in Warri, Delta State in southern Nigeria and is in Senior Secondary School. According to her friends, Vivian is a very serious and intelligent student who always comes to school before every other student and inspires her mates to perform better in their studies. These scholarships further help ensure that young girls can finish and pursue a higher education, a task that may have been financially impossible if not for the scholarships. Women and girls having access to higher education and roles in science help bring about some of the greatest minds, that without, possibly many innovative, and lifesaving inventions and ideas would not be exist. 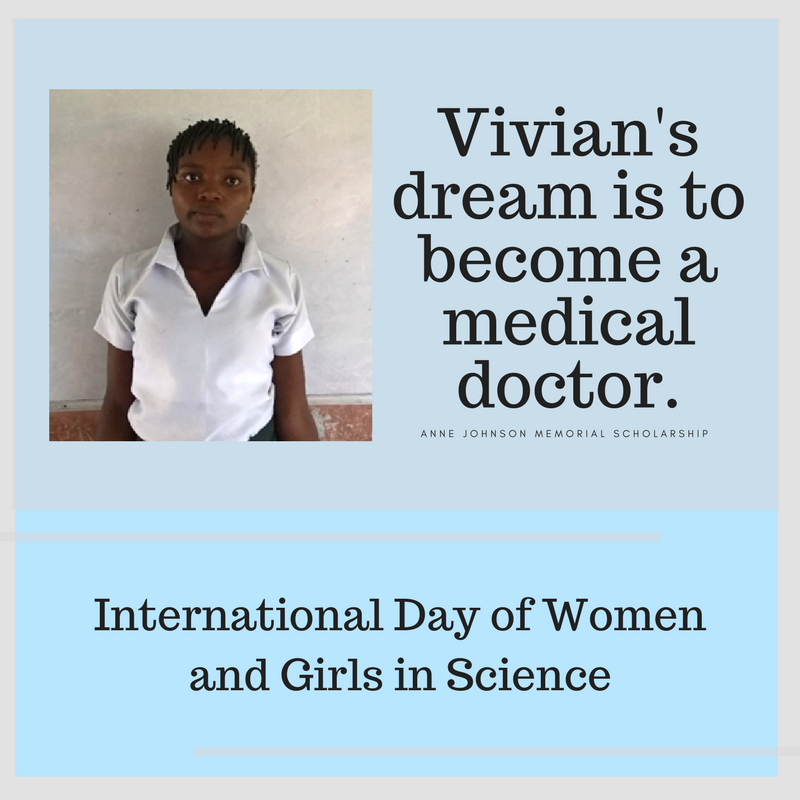 Donate today and become a monthly donor to support PfD’s mission to improve access to education to girls like Vivian.